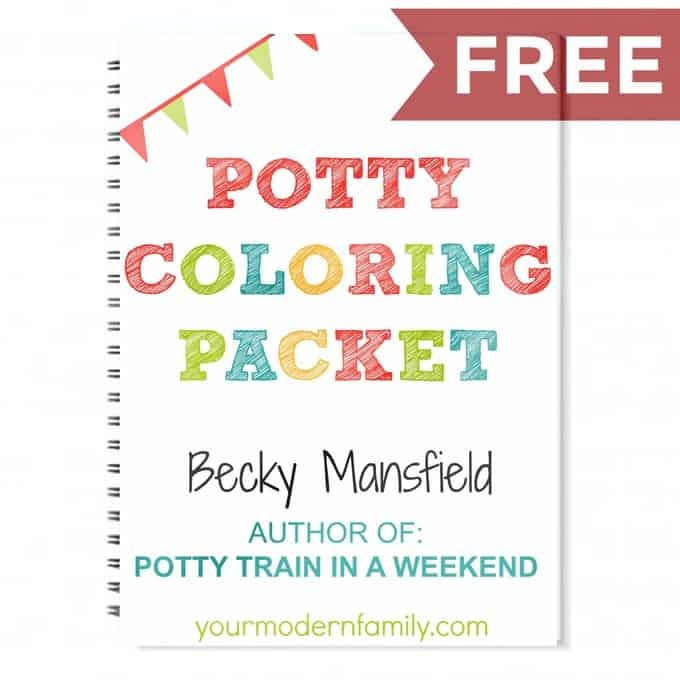 Don't miss out FREE Potty Training Coloring Book! 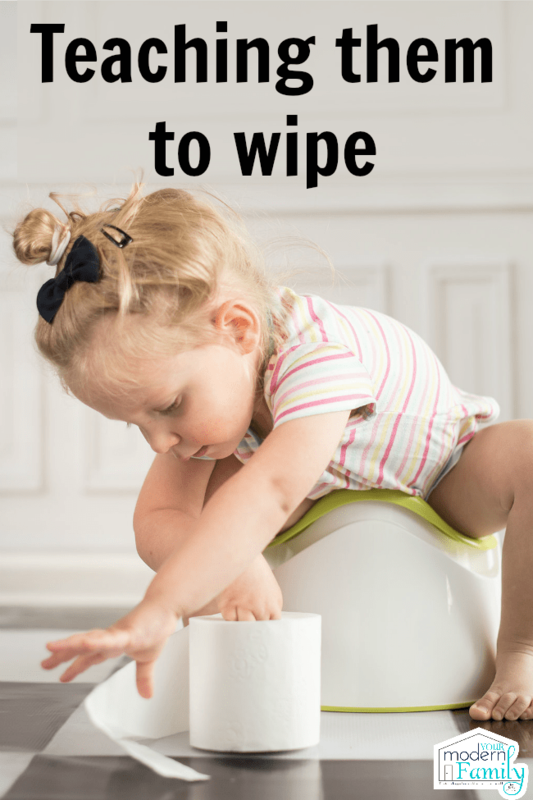 Teaching a child to wipe themselves can be a hard thing to teach. It can be hard for children to understand (and hard for them to do it and stay clean!) 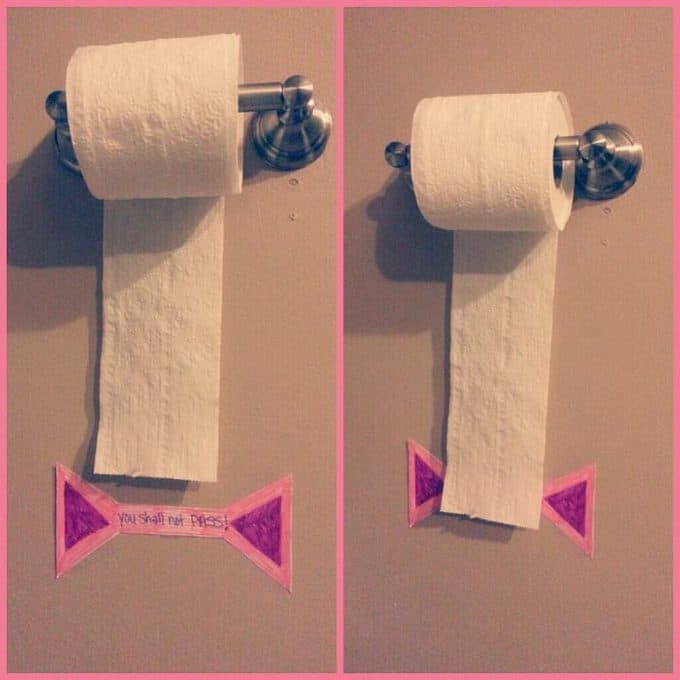 However… spring is here and it is time for new things… either training your kids or teaching them to wipe, so today I am partnering with Charmin Ultra to bring you some great advice on how to do this and get the best results. This is a question that I get at least ONCE a WEEK (usually it comes in the form of an e-mail!) After writing my book, Potty Train in a Weekend, I realized that I would get a lot of questions, but this one is probably on the top of the list. The age that I would suggest would be around 3 1/2 to 4 years of age. Remember that I potty trained each of our kids before they were 24 months, so they have had some time to learn how it all works. I think that they were all three before they wiped themselves. Get the toilet paper that you need. We use Charmin Ultra Soft for our kids (and for everyone in our family!) If you like Charmin Ultra Strong, give Charmin Ultra Soft a chance, too. It’s all that we use now and works great. It is cushiony, so the kids like it and it is absorbent so you can use 4X less than the leading bargain brand. That is huge for us, because with four kids, less is more. It is softer than the leading bargain brand, too. Charmin has been named the most trusted toilet paper brand in America by Reader’s Digest. Are they going to preschool? If yes… TEACH THEM. The teachers “don’t mind”, I know, but as a former teacher myself, I certainly would rather a child wipe himself at three or four years of age than need me to do it for them. Our youngest son had just turned when I taught him, knowing that he was going to be away from me several times a week (Sunday School & at the gym). I teach them to wipe front to back to avoid any urinary tract infections, if possible. I teach them to avoid getting anything on their hands. I teach them to WASH THEIR HANDS WELL afterwards! (this coloring book has hand-washing pictures and stories for your child… and it is free today! Don’t use the same piece of toilet paper to wipe a second time or they will just smear things around (I know… but it is the truth). Ps- Thanks to Charmin for offering this sweepstakes–>> WIN A YEAR’S SUPPLY OF CHARMIN ULTRA SOFT HERE! I was unable to enter the contest as I am not on fb. How do we enter otherwise?? Also, I am a 56 year old grandma soccer mom. Lol. My grandson has been potty trained since 3 but will not wipe himself. He says it’s disgusting which I agree however necessary for life!! He is 5 and we are still having these issues but encourage him to do it himself. He is in last year of preschool. He actually holds it til he can get home because he doesn’t want to “poop” at school. Sorry but true. So praying he takes hold of this soon and gets over his feeling disgusting stage. Oh boys! This article came into my suggested Pinterest feed as a mom of 3. 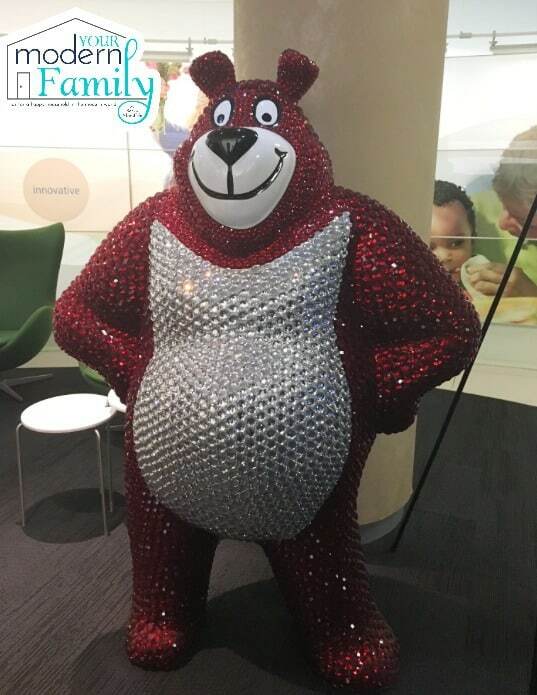 I had to laugh, because I was the person who bedazzled that bear…one painstaking rhinestone at a time!